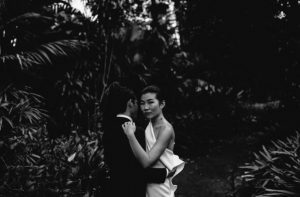 Finding the right photographer for your wedding day can sometimes feel like an impossible feat. Not only do you need to find a photographer who fits within your budget, but also one who’s ability you can trust. 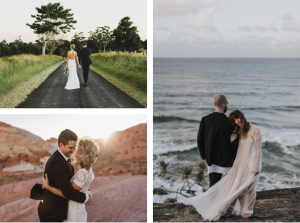 To help you on your journey, we’ve narrowed down some of our favourite wedding photographers in Australia who are currently dominating the wedding industry. We’ve selected them based not only on their track records of happy clients but also on their ability to create images that truly wow. 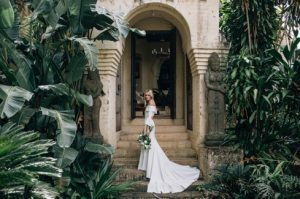 Here are the top 5 Australian wedding photographers as voted by WedElf, take a look for yourself below. 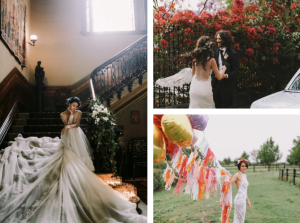 Mitch Pohl has been on our radar for years and has been featured in an array of wedding publications – and to be honest, it’s not hard to see why. 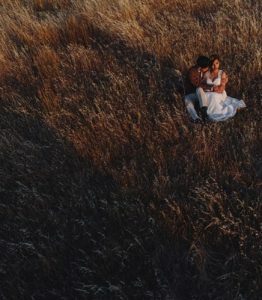 For us, we feel he was one of the earliest wedding photographers to take images like these, which has created a movement for more photographers to incorporate vast landscapes into their images, as well as a move towards capturing natural interactions instead of staged shots. Damien Milan is a Sydney based photographer who originally hails from Belgium. If there’s one word we’d use to describe Damien’s work, we’d say it’s elegant. But also moody, editorial, classic and just divine. Just all the things you want your wedding photos to be. Damien works alongside his partner Anastasia. Anastasia has a different eye to Damien and focuses a lot on the detail – like the pattern in a gown, and the petals on a bouquet. 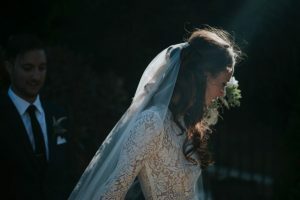 While their focus is varied, their work compliments one another, which means you end up with an extensive gallery of your day, from two brilliant photographers who catch different things. If there’s one thing they have in common, it’s their fascination with light, and according to them, light is really at the core of their work. 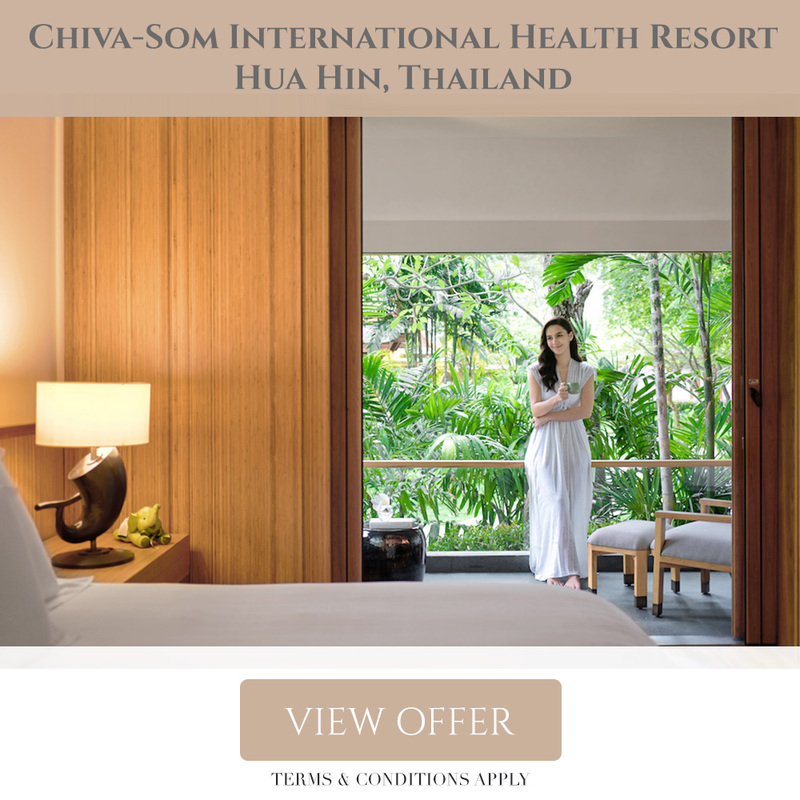 They are hugely into taking photographs at dusk, so couples can be expected to be whisked away as the sun goes down to catch the ambience of last light. Lara Hotz provides images that are a blend of different worlds. 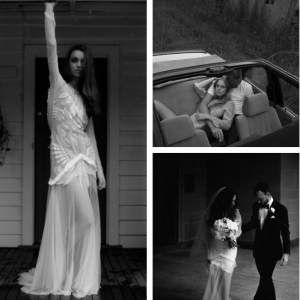 Editorial, ultra feminine, fun, artistic and full of old world romance. Whether your style is indie, bohemian or elegant, she’s the kind of photographer who can do it all. So if your brief is simply gorgeous imagery oozing with love, light and warmth, she’ll nail it each and every time. Take a look at these amazing shots below. 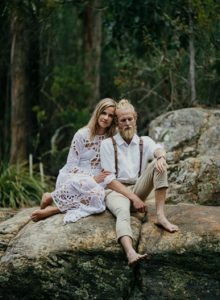 Janneke Storm is an incredible Australian wedding photographer whose work is cropping up absolutely everywhere. She not only works for Australian clients but travels internationally for lavish weddings abroad and intimate elopements. She’s an expert at capturing the essence of the mood, encapsulating the beauty of the surrounding environment and has a curious, journalistic eye. She describes herself as loving, friendly and adventurous – all of those qualities most definitely show through in her work. Take a look at the Vegas elopement she shot and published on her website and you’ll see that adventurous side clearly shining through. If you’re after the kind of photographer who knows how to create drama in his photographs, here’s your man. There’s an other-worldly elegance to Matt Godkin’s work. 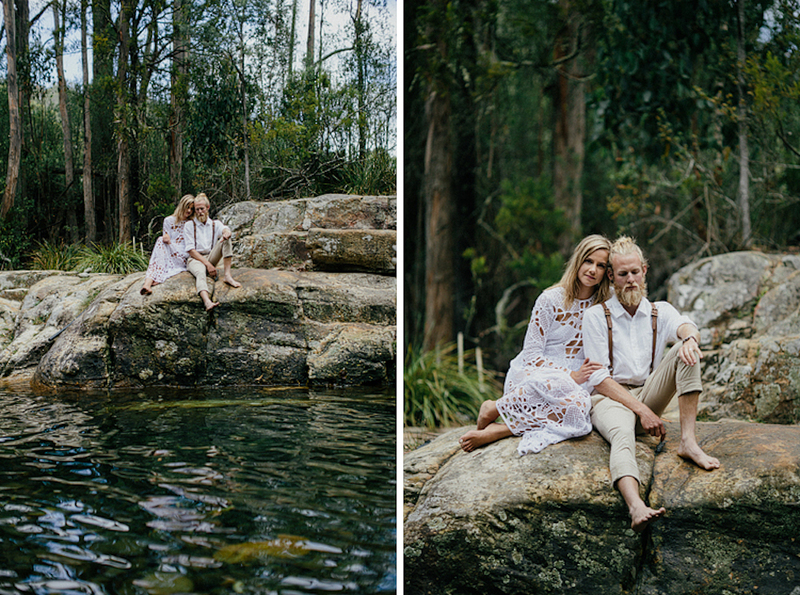 Moody, dramatic and editorial in nature, we feel like we’re watching a lush 1950s Italian film. With his talented eye, he manages to capture the real moments of a wedding in an artistic and timeless manner. With his background in fashion and shooting editorial work, his work is focused on mood, movement and capturing those little moments that others don’t notice.